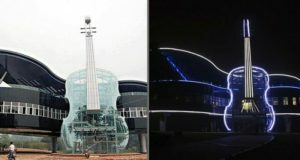 Who says stars only appear at night? You don’t have to wait for nighttime to gaze upon the stars. 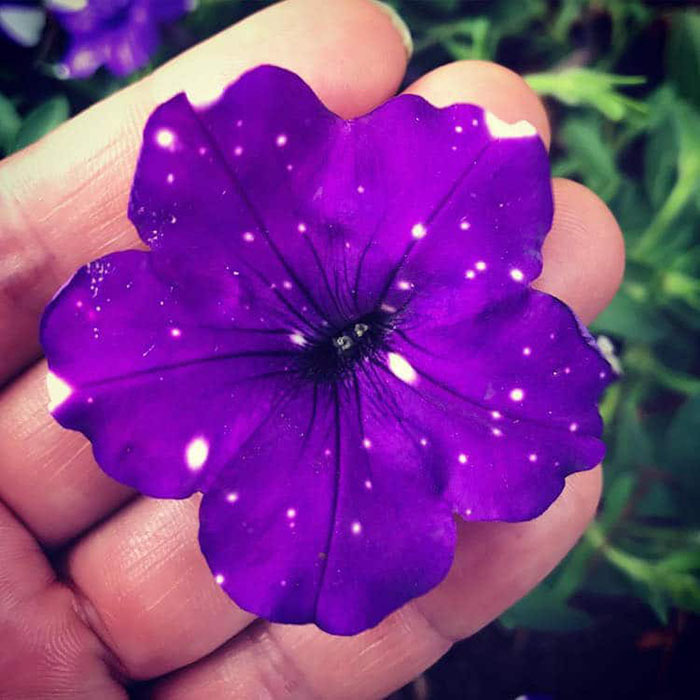 This exceptional flower will show you not just stars but an entire galaxy through its petals. 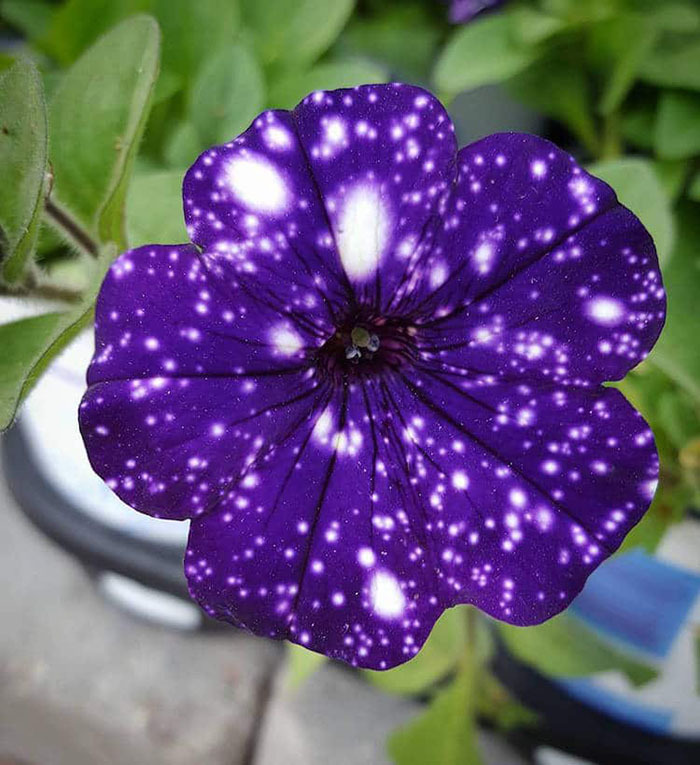 A flower that can hold the beauty of the universe? 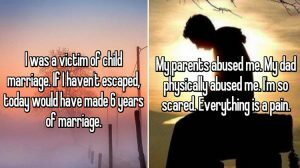 It may sound unthinkable. 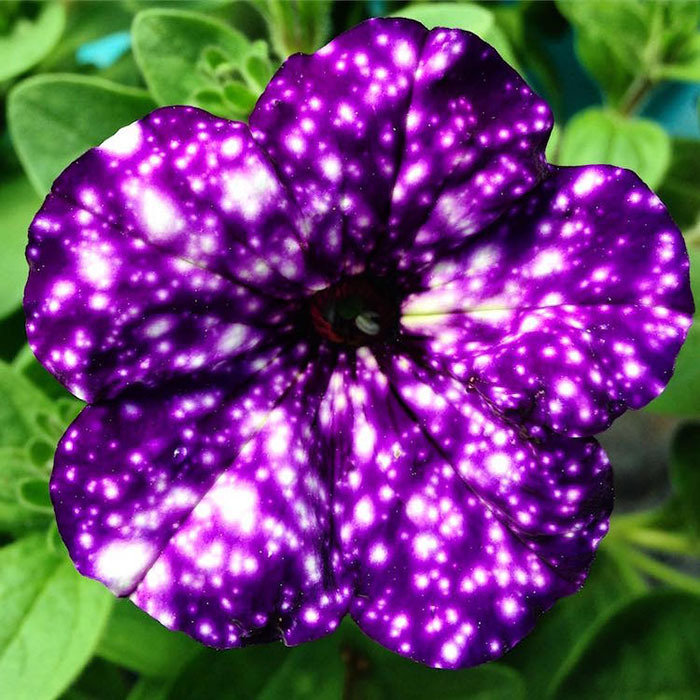 But one look at this Night Sky Petunia will make you think that nothing is impossible. 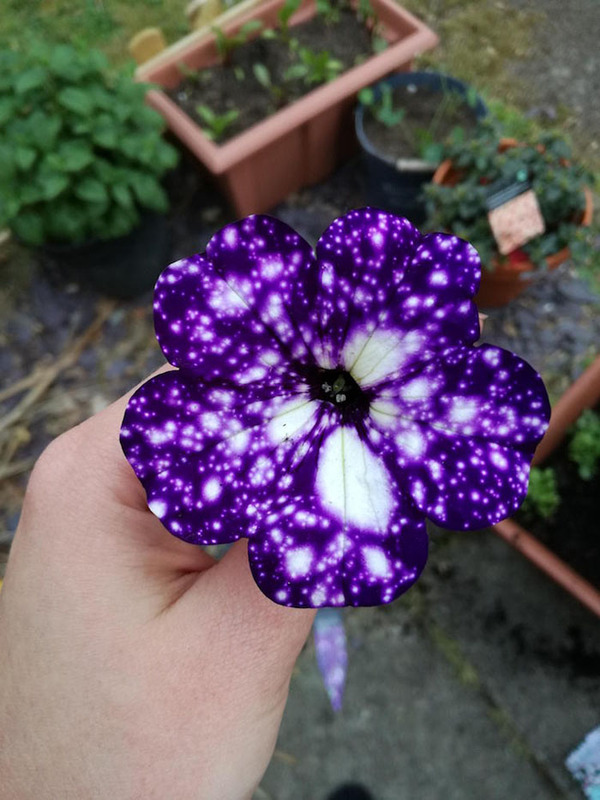 Night Sky Petunia, scientific name Petunia cultivars, has purple petals with white speckles that look like sparkling stars. 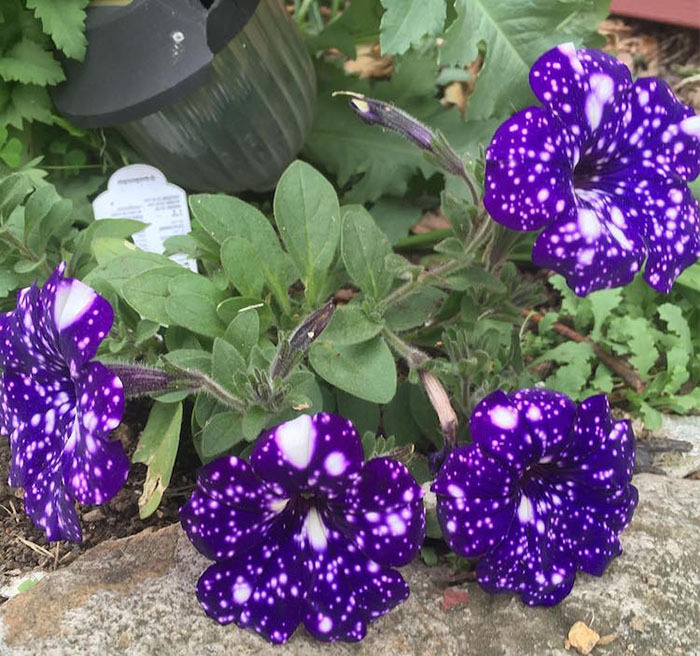 These eye-catching galaxy flowers are like tiny chunks of the night sky if you try to have a closer look. 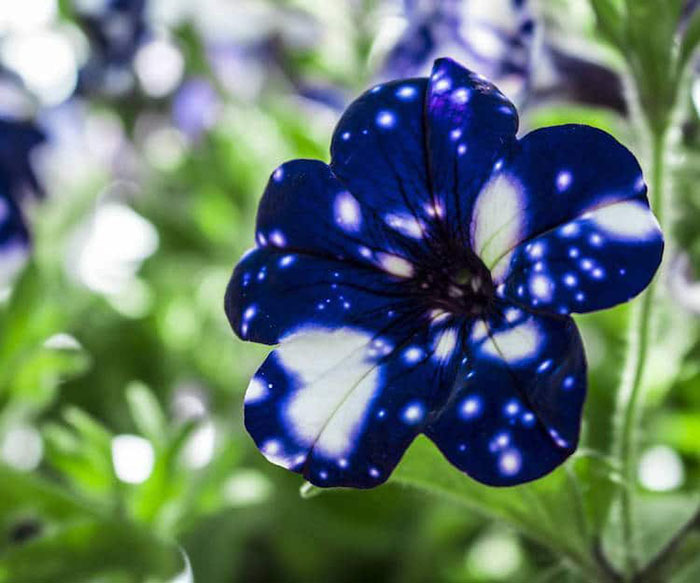 This spectacular feature has made these cosmic flowers popular among flower enthusiasts and gardeners. 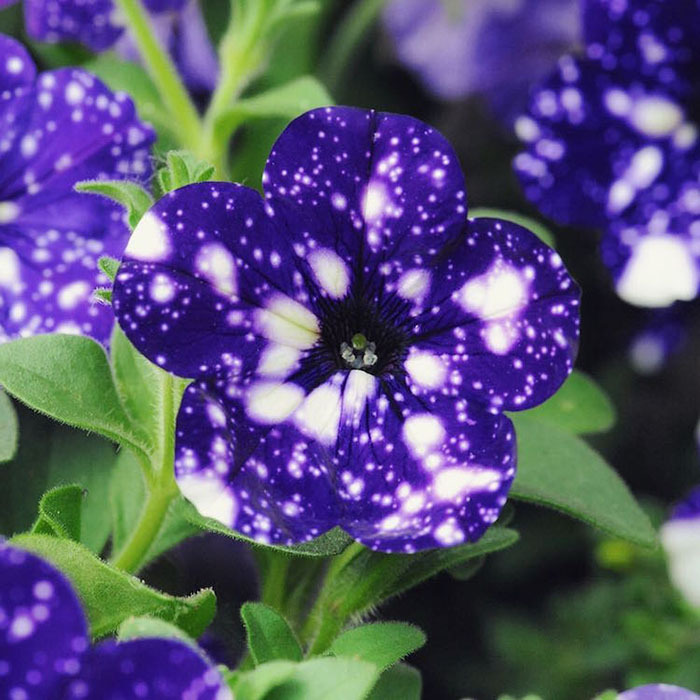 Due to their mesmerizing patterns, they are a fantastic choice for gardens and perfect ornaments for hanging baskets. 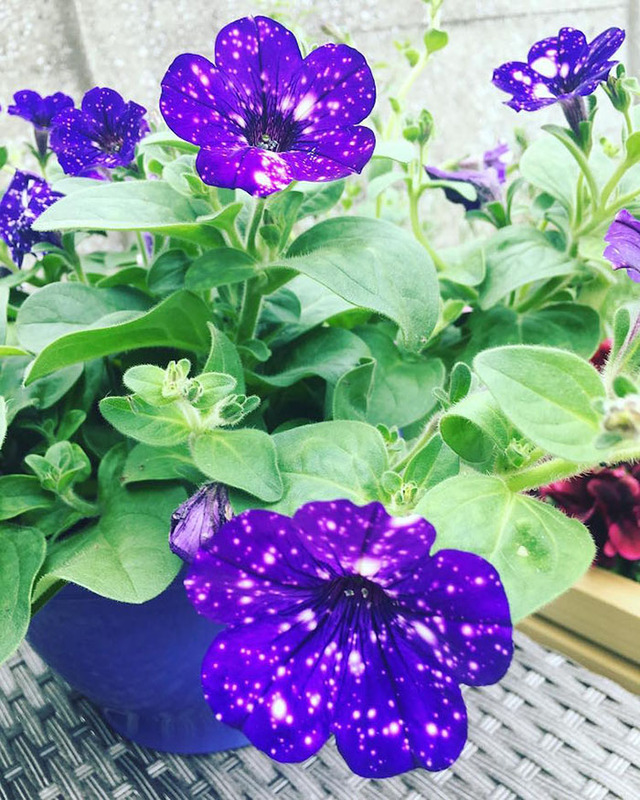 Night Sky Petunia typically blooms during spring and summer. So, now is the perfect time to watch them bloom. 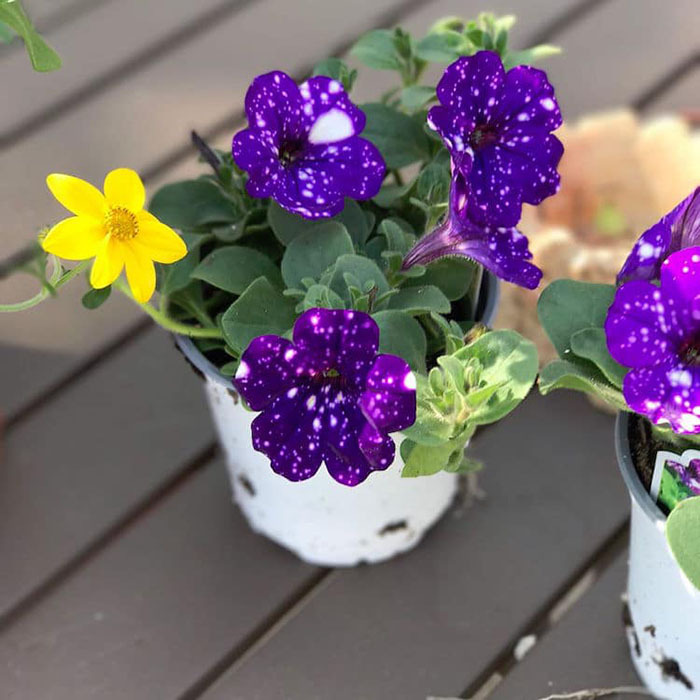 They can grow up to 16 inches and can be planted in both indoor and outdoor locations. 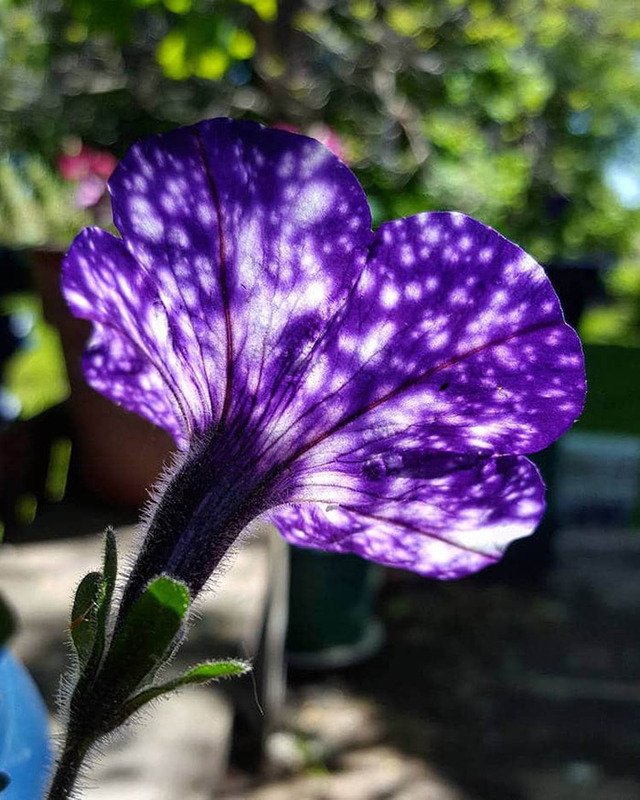 It is indeed rare to see a flower with this kind of pattern. 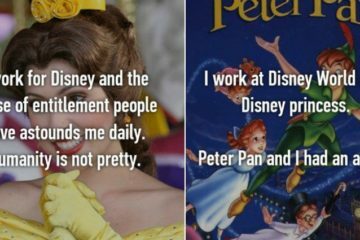 But what causes these patterns? 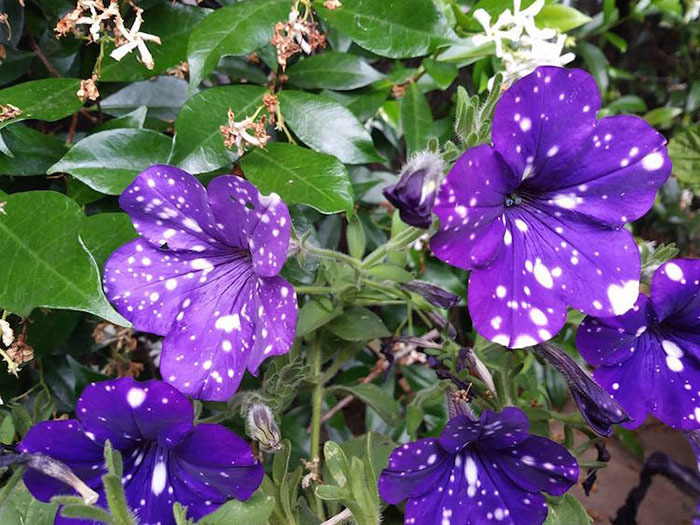 According to Burpee, the white speckles are the effects of the contrasting temperatures between night and day. 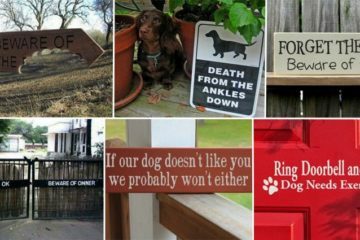 If you want the stars to become more prominent, make sure to keep them warm during the day and cool at night. 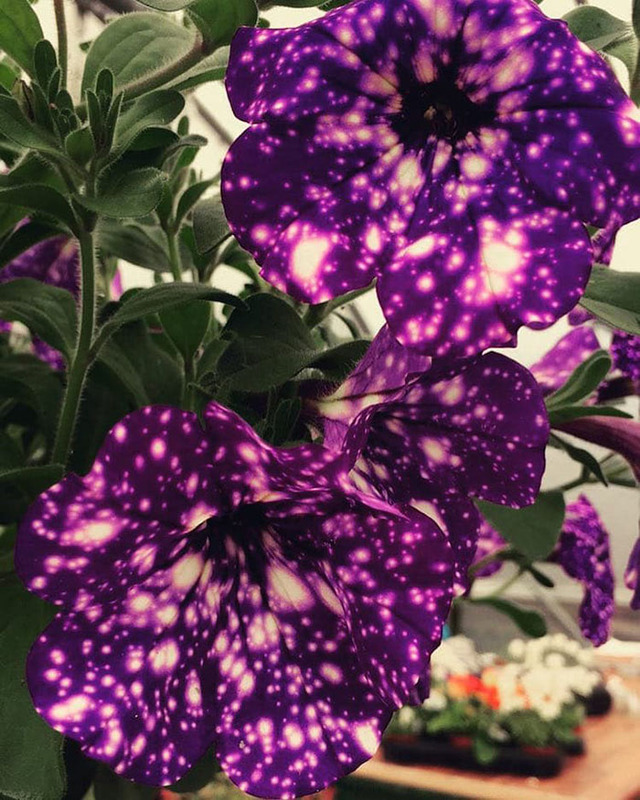 There are two ways to grow Night Sky Petunias. 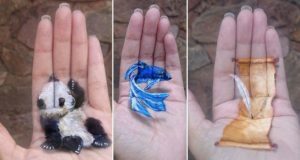 You can grow them from seeds or you can grow them from transplants. If you prefer to grow them from seeds, keep them indoors for 12 weeks before placing them outside. During the first 12 weeks, make sure that they receive lots of sunlight and water them regularly to facilitate germination. After 12 weeks or when the plants have leaves, you can transfer them outside. 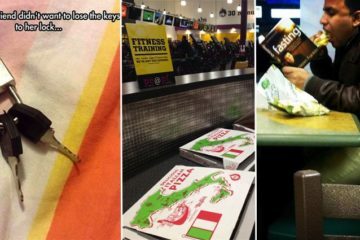 Transplants are actually easier to grow than the seeds. Simply plant them in soil preferably after the last spring frost. 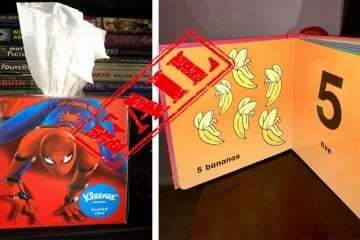 Make sure that the area is exposed to full sun and they have shelter from the wind. 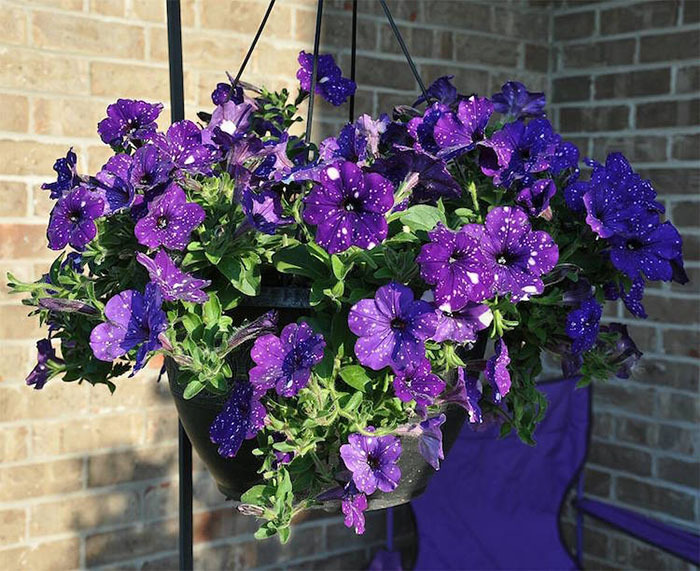 Place the plants about 1 foot apart and fertilize monthly to achieve optimum result. 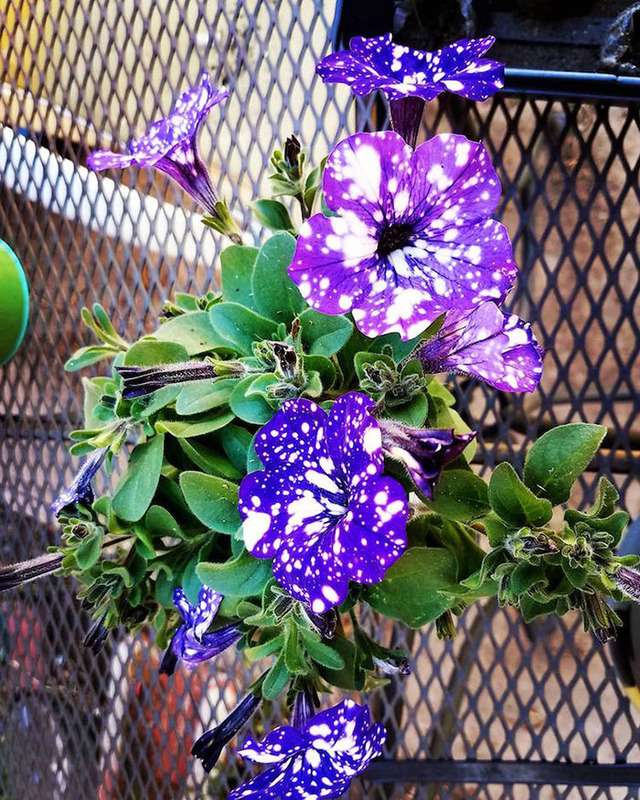 Grow your own Night Sky Petunia today!